I’m sure you must have seen square-shaped barcodes on products or marketing creatives. These are QR Codes. QR Codes are 2D barcodes that encode information. Anyone with a smartphone can read this information by scanning the QR Code. 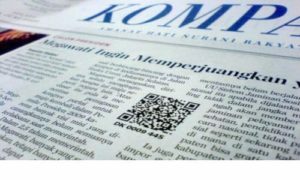 Nowadays, QR Codes are popular with marketers. They use QR Codes to engage customers with content such as websites and videos. QR Codes are also popular in retail, manufacturing, and the education sectors. Teachers use QR Codes to share educational material with students (such as videos, images, e-journals, etc), which could not be printed on notes. The Misericordia University, Pennsylvania, US is using QR Codes on their Newspaper, The Highlander. “This (QR Code) is an incredibly simple way to see breaking news updates, view photos, catch up on scores from last night’s game, or read your favorite column”—Donya Forst, Print Editor-in-Chief, The Highlander. 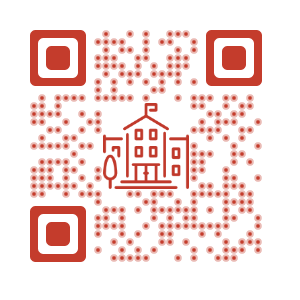 “Now that I know about this QR code, I’m now going to download the app to scan the code so that I can have all content that The Highlander has to offer right in my hands, instead of me picking up a physical paper or going directly onto the website”—Sarah Jennings, Speech Pathology First Year Graduate Student. Teachers can make classes more interactive by adding QR Codes to textbooks or notes. 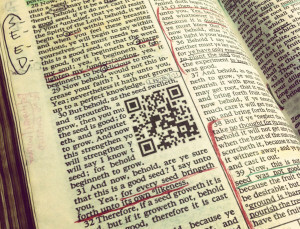 The QR Codes can link to detailed images or videos related to the topic at hand. Professor Al Trujillo of Palomar College, California is using QR Codes for a similar use case. Every year it is common for high school students to explore college options via campus tours. Freshmen also take tours to learn about their university. College authorities can place QR Codes at certain points of interest. When scanned, the QR Codes will provide relevant details including photos, videos, and forms. Vanderbilt University, Tennessee, US is using QR Codes for a similar use case. Freshmen can scan the QR Code to take a virtual tour of the campus. In 2018, Punjab University, India, used QR Codes to monitor sanitation on its campus. Get more information about each book such as summary, reviews, etc. The Community College in Grayslake, Illinois has a similar use case. They allow students to access library catalogs using QR Codes. The Syracuse University (SU), New York, United States, added QR Codes to its dining hall. 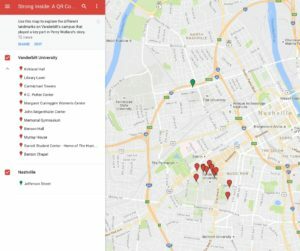 The idea is to help students learn more about their meal. Besides placing QR Codes on the entree label, SU also has them displayed at various sections in the dining area. SU also has QR Codes places outside its administrative and academic buildings. These QR Codes help students and parents learn more about the university. See how University of Delhi added (India) QR Codes to its admission forms to help students. This is how QR Codes are making lives of teachers and students easier in universities. 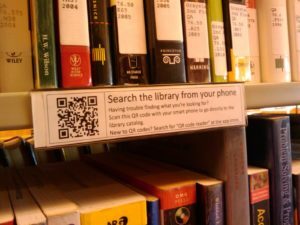 Is your university using QR Codes? Hey Zara, can you share with me actual statistics about industry wise(Marketing, education, purchases, payments etc) QR code scans in any country (India would be preferred)?